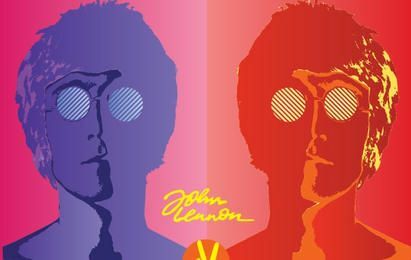 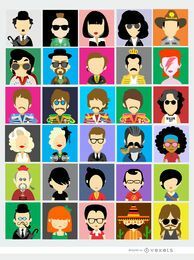 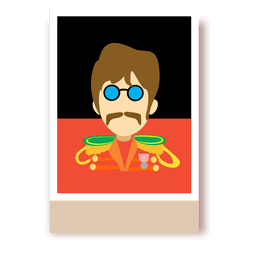 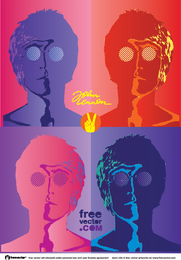 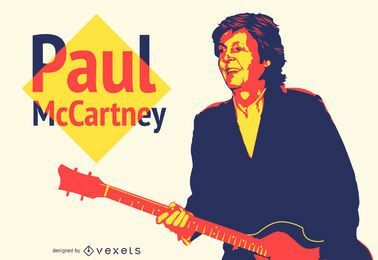 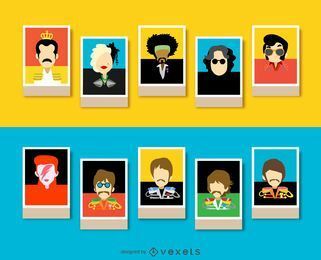 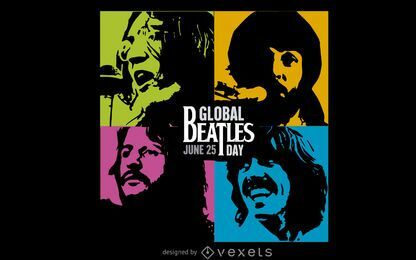 Bright-colored Beatles Day illustration divided in 4 parts each one hosting one of the avatar Beatles in cartoon style. 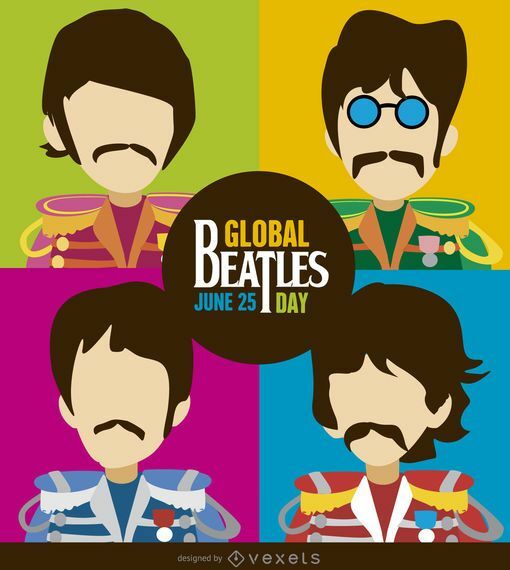 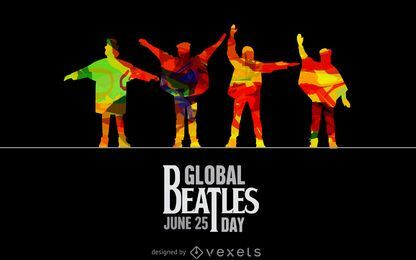 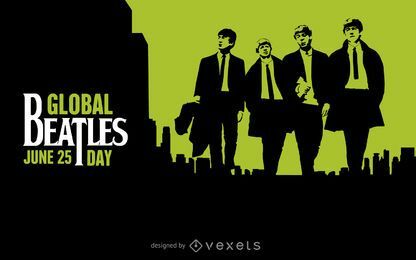 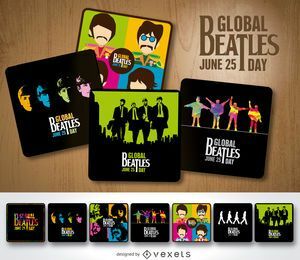 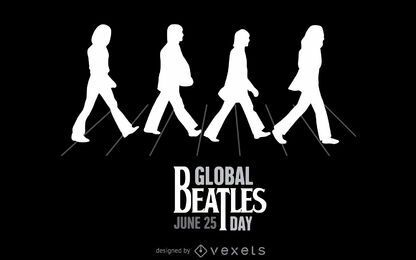 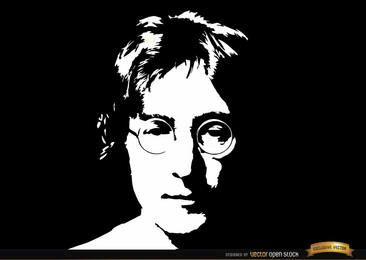 In the middle a circular space for message says "Global Beatles Day June 25". 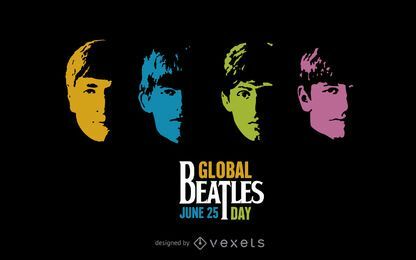 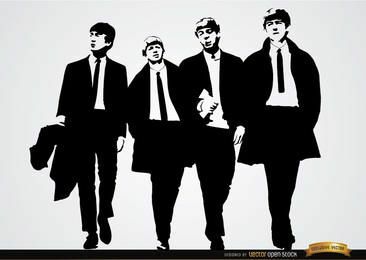 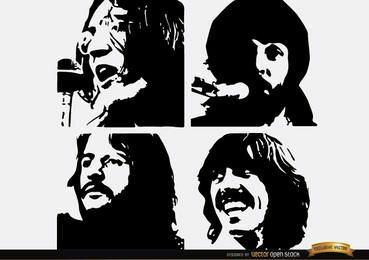 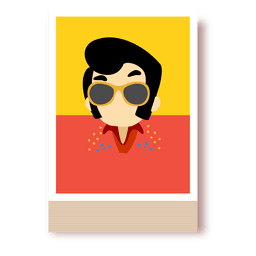 Special to celebrate Beatles Day, for articles about the fabulous 4 from Liverpool, to show how fanatic you are and for educational and decorative purposes. 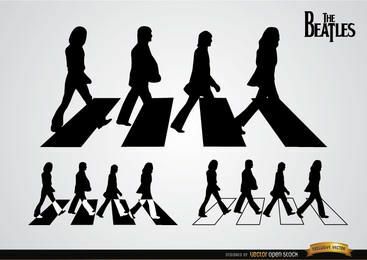 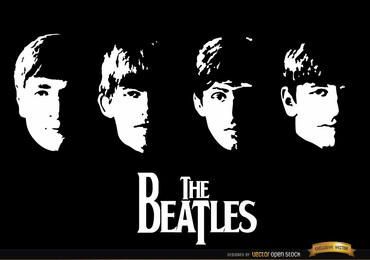 Thank you for your music, Beatles! 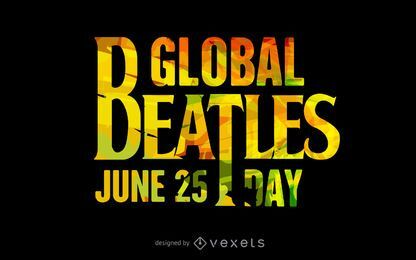 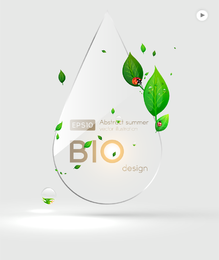 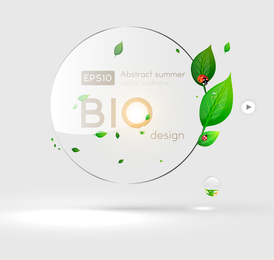 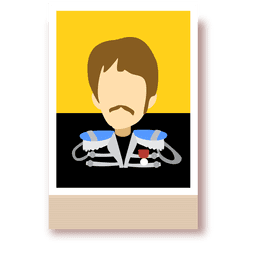 The Beatles logo can only be used for editorial use or with the proper authorization. 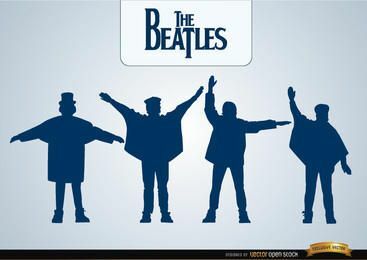 Copyrights may apply.